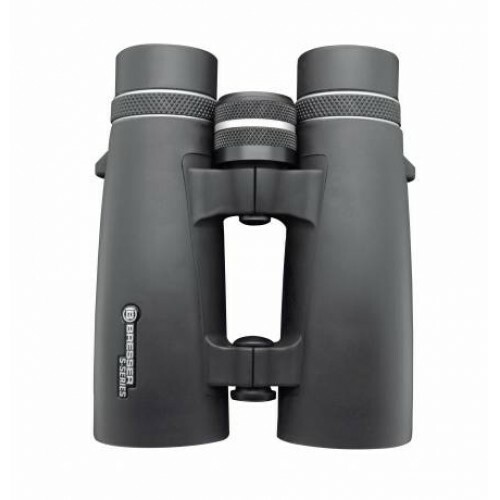 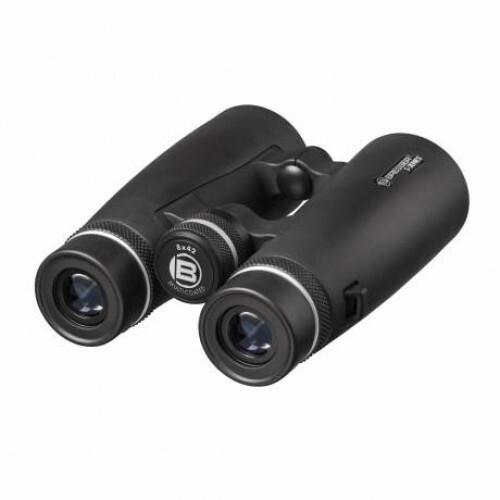 The BRESSER S-Series 8x42 is a roof prism binocular with a magnification of 8x and an optical aperture of 42mm. 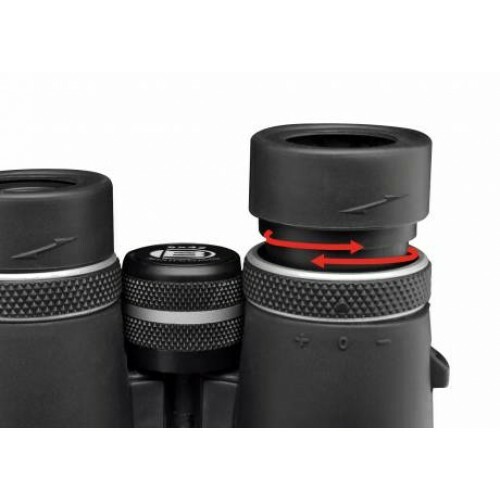 A diopter adjustment allows diopter corrections up to +-2. 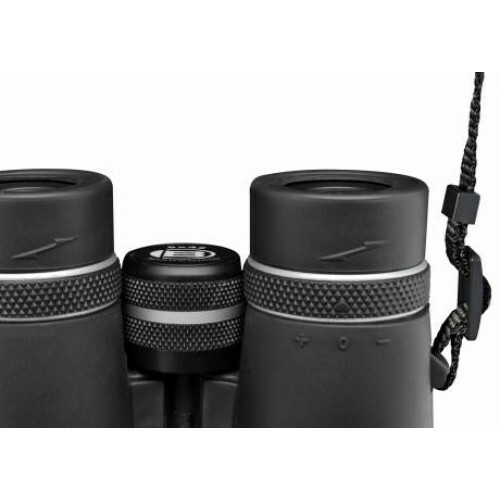 A high-quality multi-layer coating on all glass elements reduce distracting reflections and improves the light transmission and provides a high contrast also in bad light conditions. 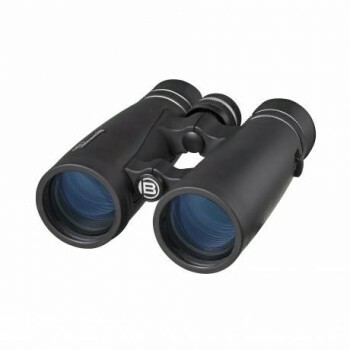 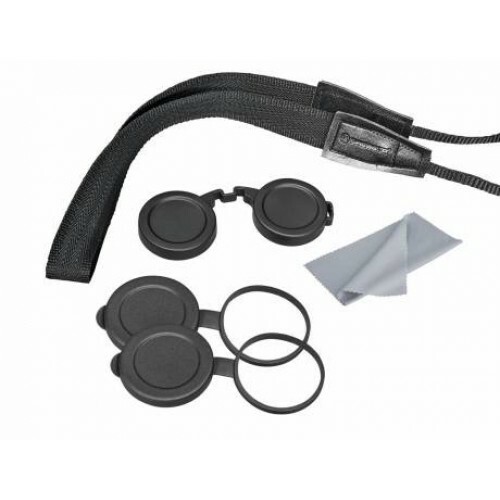 The binocular is build with a handy and stain resistant rubber surface. Due to the lightweight body of the only 554g, it is easy to handle and to carry. 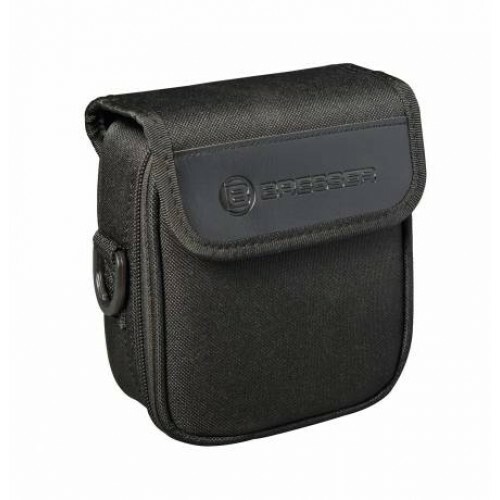 For better transport, a bag and a comfort strap are included in the delivery.